Guadalupe has always put love and dedication into her cooking. Starting by working at her friend’s restaurant, she helped run the business and worked as a cook to provide delicious Mexican cuisine to the local community. However, when that same friend told Guadalupe about Grameen America, she knew it was the opportunity she needed to open her own business. 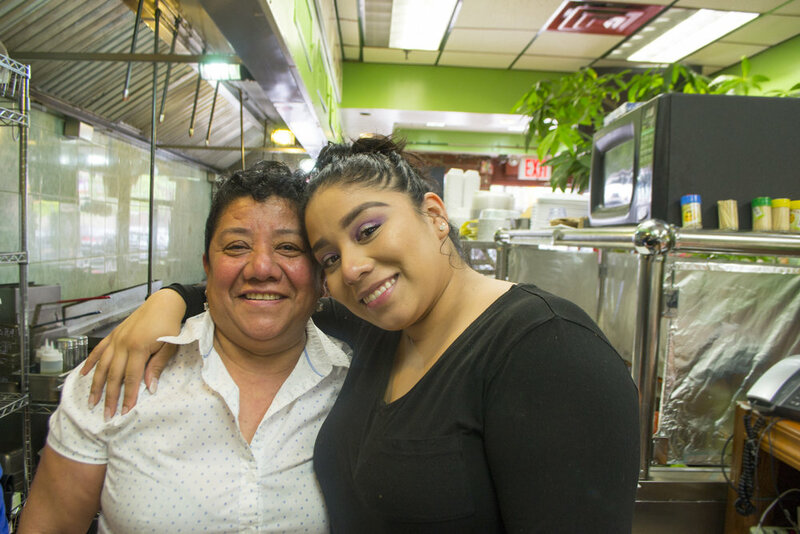 With the capital to finally become a self-sufficient entrepreneur, Guadalupe opened her own Mexican restaurant and now has 8 employees of her own. Since joining Grameen America in 2013, Guadalupe has taken out a total of $30,000 in microloans. She just recently received her 8th loan, an impressive $8,000, which she is using to buy another fridge for the restaurant. She has used her loans in the past to pay for gas and light bills, buy inventory such as rice and beans and meats, and maintain her employees’ salaries. Guadalupe runs her business by the motto of “we sell, we buy”, and the loans from Grameen America allow her to continue this profitable model. Guadalupe is so thankful for the positive force Grameen America has in her life. With Grameen, she is able to run a successful business, support her 5 children, and engage with her passion every day as she tends to work 7 days a week at the restaurant. In the future she hopes to open another business and continue to provide for herself and her family.